The foundry industry is a vital link in the value chain of the most important industrial sectors and is therefore a high-tech industry. In order to discuss its future and potential, the GIFA was born, back in 1956. 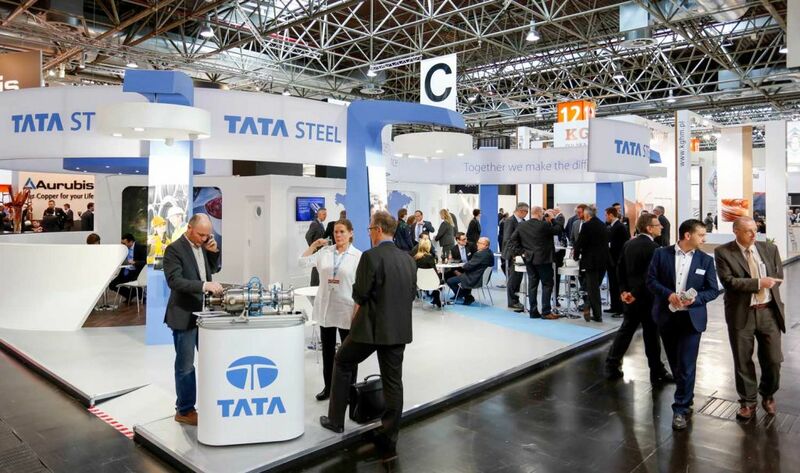 Held in Düsseldorf, Germany, GIFA is now the most important trade fair for foundry technology in the world. During its last edition, the fair gathered more than 48.700 visitors and 780 exhibitors from 45 countries. The trade fair is dedicated to the presentation of products & services related to foundry equipment, raw materials and supplies, die-casting technology, foundry chemicals, suppliers, loading and processing technology. In addiction to this, The GIFA Show also offers a long list of conferences and seminars. The GIFA Fair is an extraordinary platform for business activities. Our professionals will be delighted to help you! We can get you the best stand builders & designers in Düsseldorf. We'll make sure your stand won't go unnoticed! The trade fair is accompanied by the WFO Technical Forum, which thematically covers all areas of process technology for foundry and informs about the latest developments in the industry. Alongside, the GIFA Conference will offer a top quality information programme, which includes special exhibitions and technology premiers. This international environment is key part in extending your business network and further your technological and scientific progress.